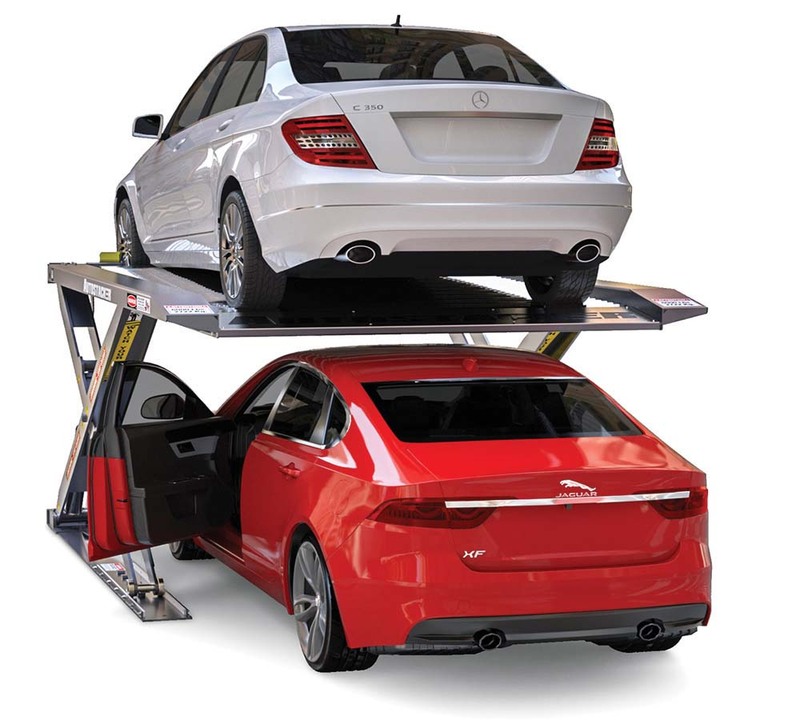 Car buffs with an extra vehicle (or more) to store in their garages might want to look into the Autostacker PL-65R parking lift. The galvanized-steel unit’s hydraulic cylinders can lift and support up to 6,000 pounds, and the manufacturer claims the 200-square-foot footprint takes up less space than competing models. The Autostacker is also available with removable center deck access panel that allows you to service your vehicle from below. The PL-65R model sells for $5,000, including free shipping within the continental United States. The optional access panel costs $475. Order at www.autostacker.com.